I鈥檓 a big proponent of pasta, and I believe it can be part of a well-balanced diet if it鈥檚 treated the right way. 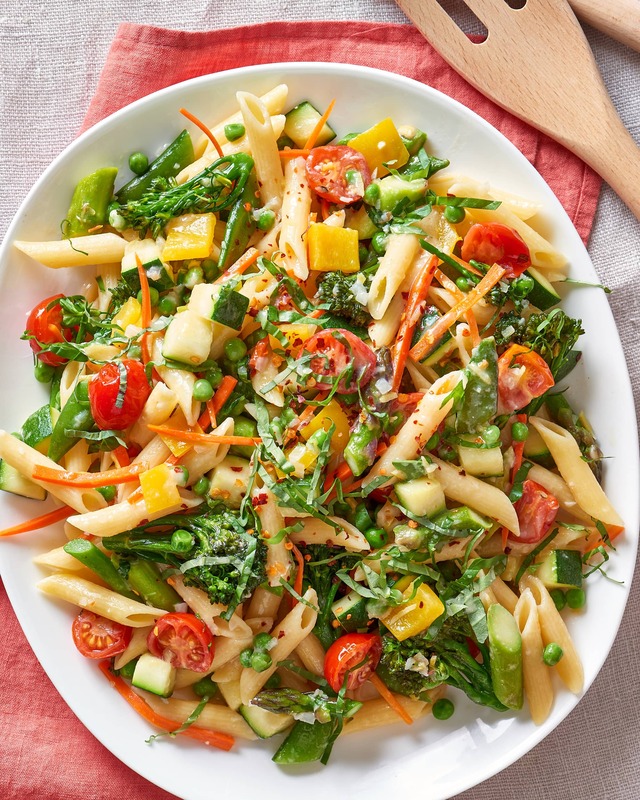 My go-to move is loading pasta up with things like fresh seasonal ingredients, lots of colorful vegetables, and some lean protein. These 10 feel-good recipes perfectly strike that balance. 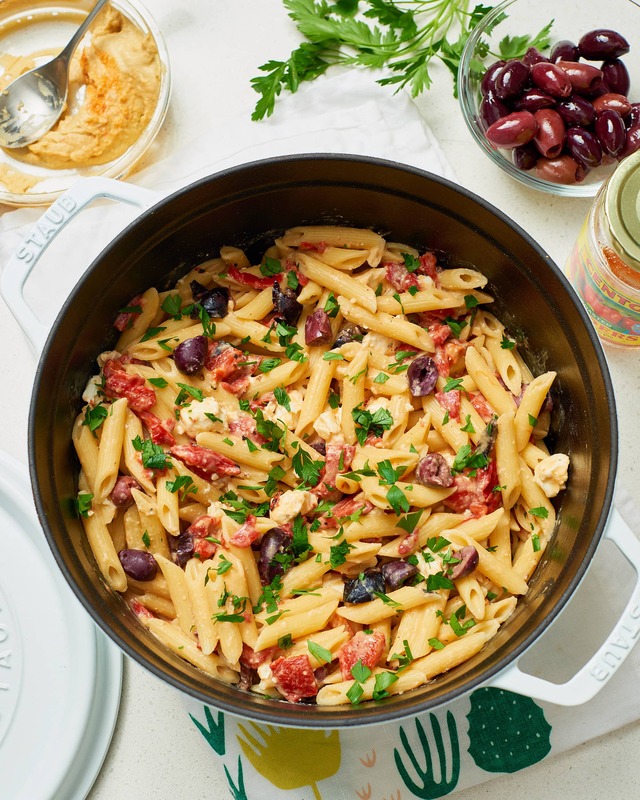 Hummus not only adds a bit of protein to this pasta, but it also makes every bite super creamy without having to use actual cream. Flipping the ratio is an easy way to make pasta more wholesome. 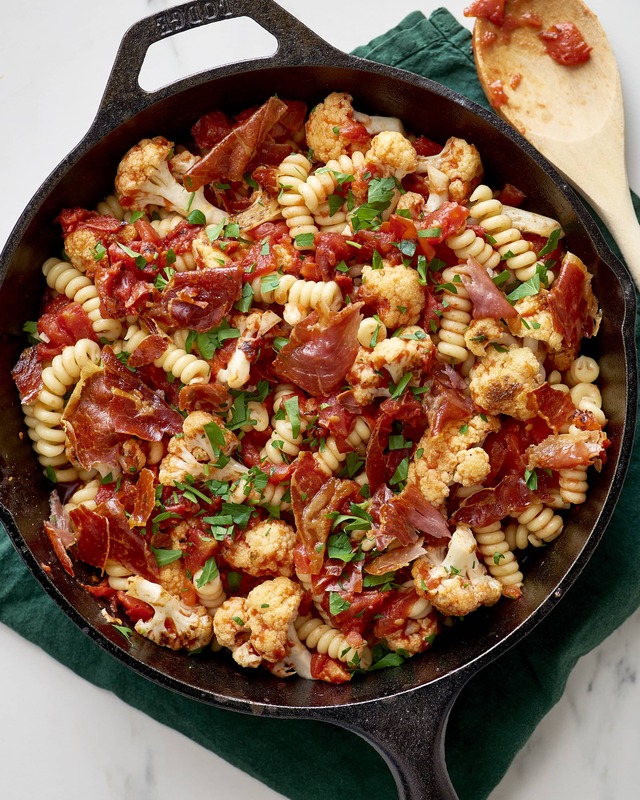 This dish is more cauliflower than pasta, with just a bit of crispy prosciutto to ensure it鈥檚 interesting. This is more of a formula than a recipe. 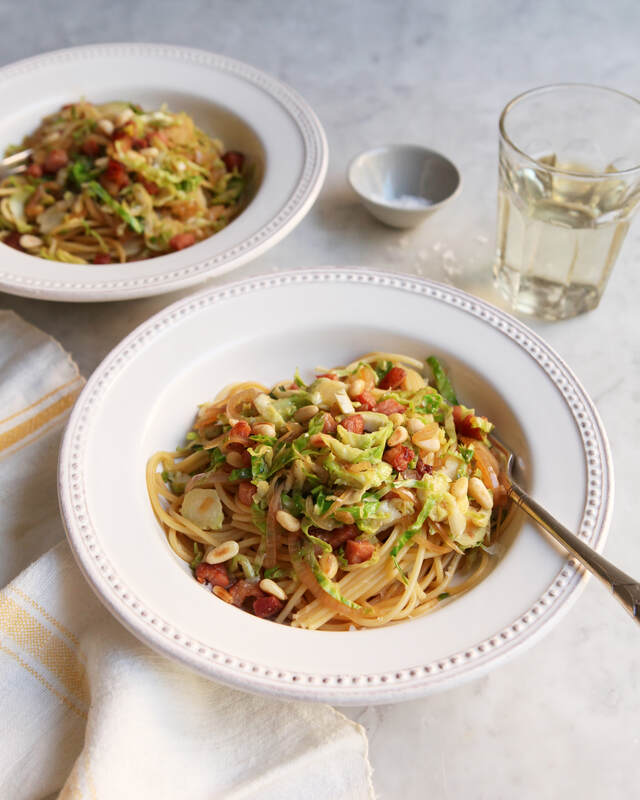 Gather whatever looks good at the farmers market, make a quick white wine sauce, and toss everything together with your favorite pasta shape. 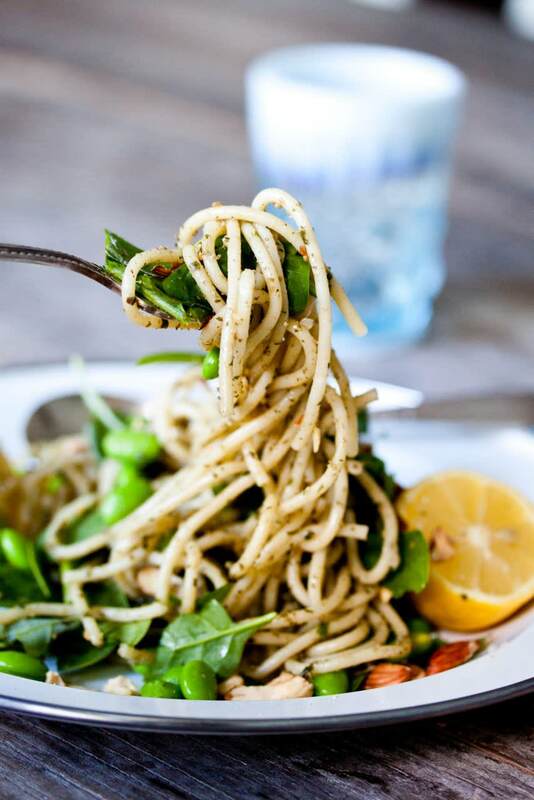 This simple pasta is light yet satisfying, thanks to the addition of edamame and almonds, which add protein and fiber to each bite. 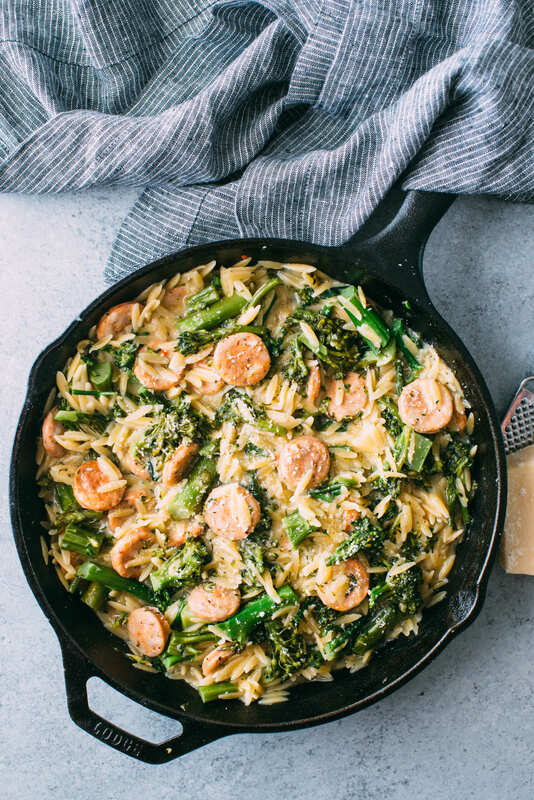 This one-pan pasta is a complete meal because of all the good-for-you Broccolini in it. Plus, because it calls for chicken sausage, which is already cooked, it comes together quickly. 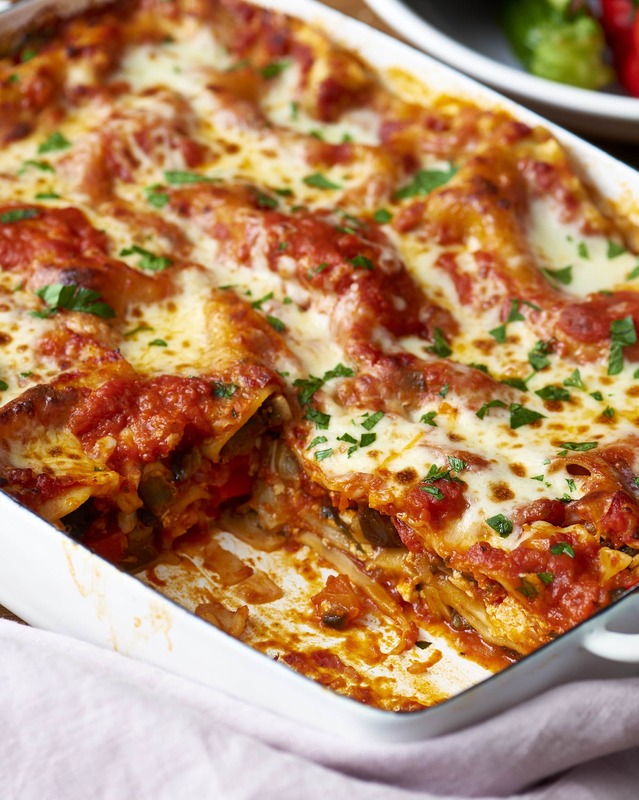 This lasagna is loaded with eggplant, zucchini, mushrooms, bell peppers, and spinach, so you鈥檒l definitely feel good about each cheesy bite. 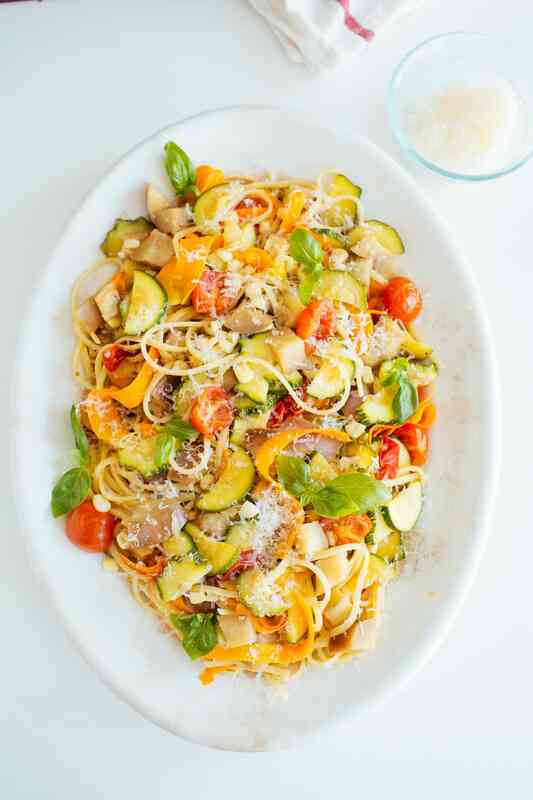 Not only is this pasta extra colorful, but it鈥檚 also extra easy since it comes together in just one pot 鈥� no need to boil the noodles or saut茅 the veggies separately. 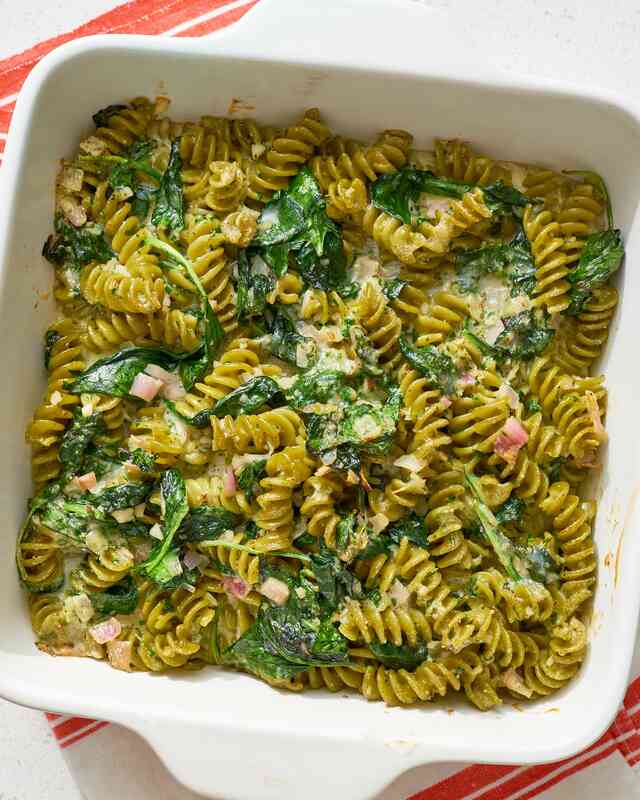 There鈥檚 a whole container of baby spinach in this creamy pasta bake. Plus, some of the heavy cream is substituted with Greek yogurt to make it a bit leaner. 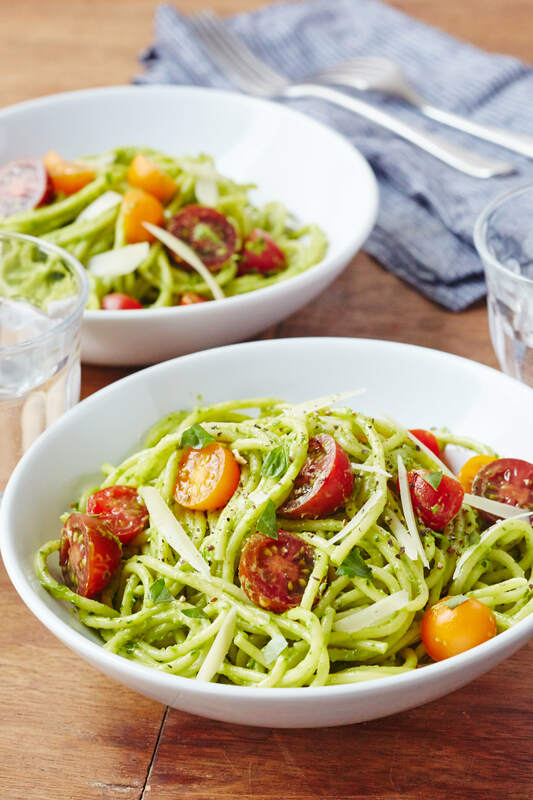 This vegan dish relies on nothing but blended avocado to create a luscious, creamy sauce for any shape of pasta. Here鈥檚 another one where it鈥檚 more vegetable than pasta. The Brussels sprouts are thinly sliced and saut茅ed, so they melt into each twirl.